When I first got started on line back in 2007, I started out to with YouTube videos. That is when I started generating my first few leads and making my first few sales. And I did it with the simple strategy I'm about to show you in the video below. To be honest though, I was terrified of doing videos. I will never forget my first video literally took about 50 takes before I posted it up online. 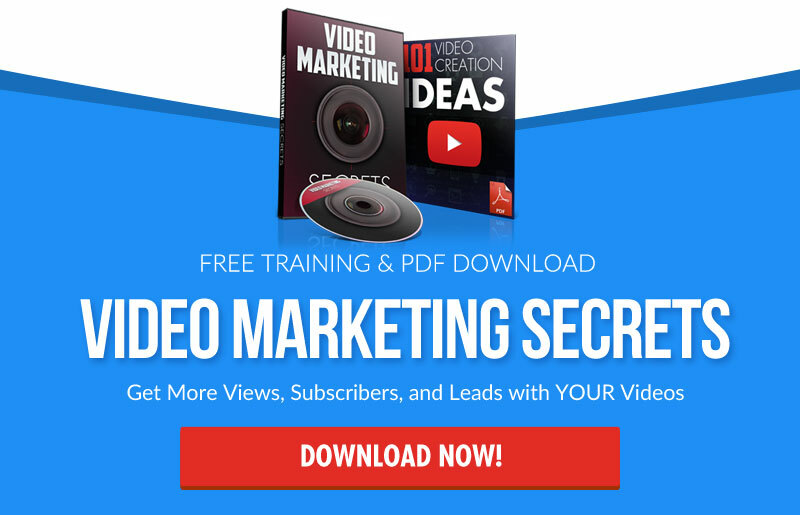 Now video is the number one strategy that I use in my business to have the success that I've had over the years that has allowed me to produce a multiple six figure income. 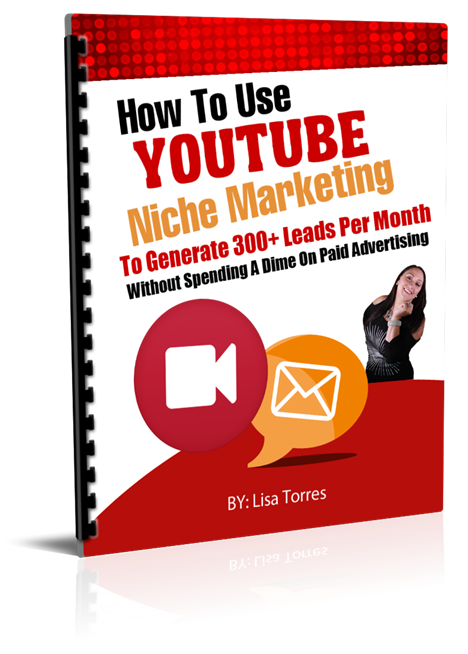 So in this blog post I'm going to share with you the fundamentals…the easiest way to get started on YouTube. 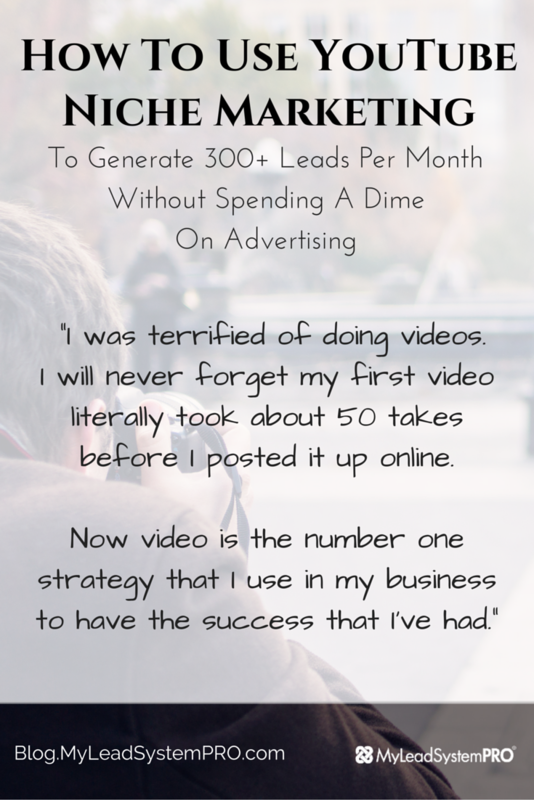 If you follow this format and start using videos for your niche marketing, you will start to see absolutely amazing results over time. 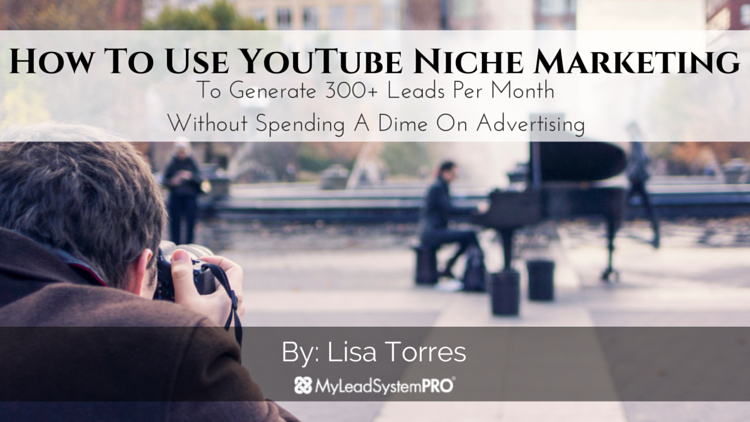 It works for any niche, any business, any product and any service. If you have something to sell and want to make money with it, videos will help you to do that. Loved this one! Lead faucet…. nice way to consider it. 2 important things I never considered doing and I am going to implement going forward! Thanks for the priceless training!! !